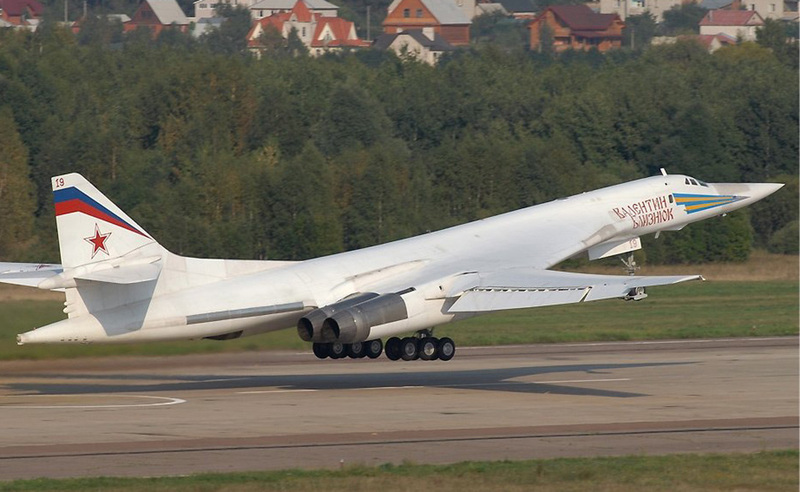 Tupolev Tu-160 is the world’s largest supersonic combat aircraft. It was developed in the Soviet Union back in the 1980s. Tu-160 boasts the most powerful engine ever installed on combat aircraft and is capable of transferring cargo of 40 000 kilograms.